This entry was posted on Wednesday, August 3rd, 2016 at 12:14 pm	and is filed under . You can follow any responses to this entry through the RSS 2.0 feed. You can skip to the end and leave a response. Pinging is currently not allowed. 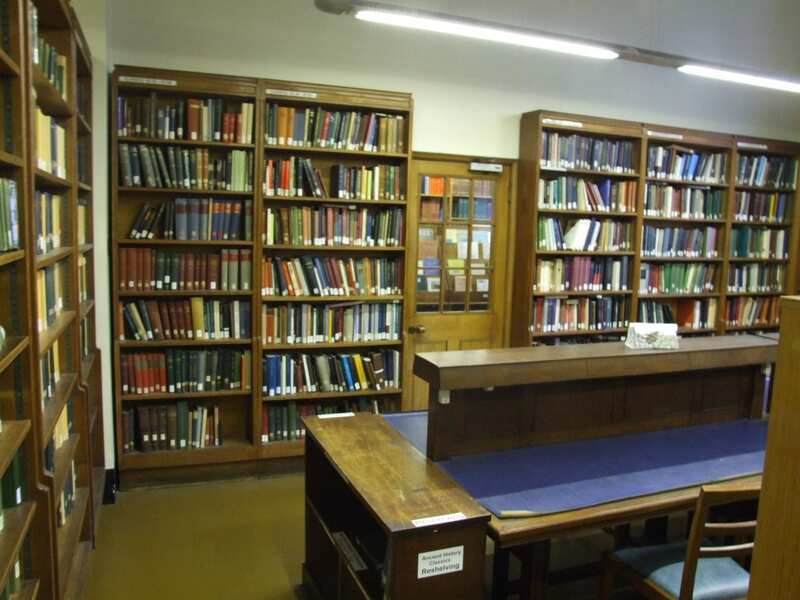 This blog aims to keep staff and students in the fields of Ancient History, Greek & Latin, Papyrology and Archaeology informed about the resources in UCL Library. It includes regular info on new books, databases, events, websites, and anything else of interest. If you would like to receive e-mail alerts when new posts are added to the blog, subscribe here. You can also use the RSS feed options provided near the bottom of the screen.